Interested in becoming a Strategic Partner or a Supporter? Partner with us to reach an audience of professional, educated and affluent Canadians who are engaged in virtually every engineering discipline and sector. 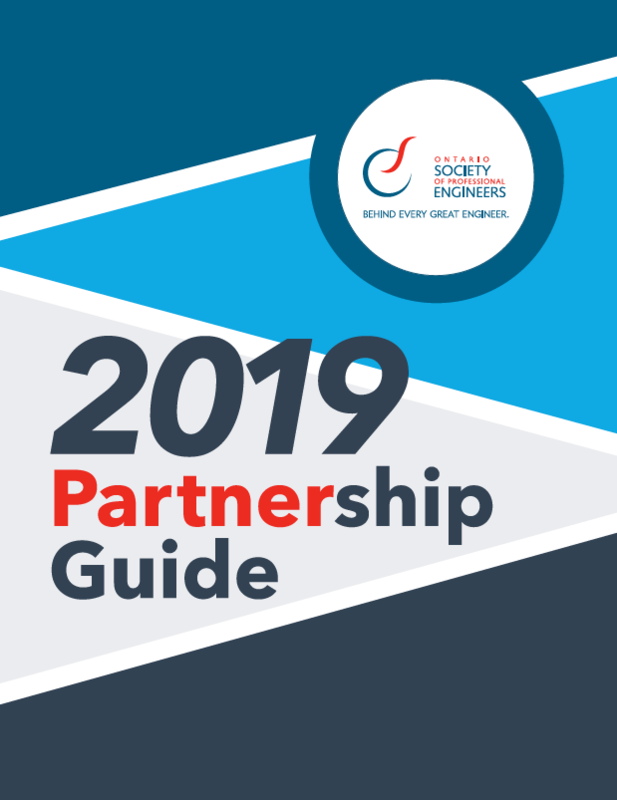 Download the 2019 Partnership Guide and contact an OSPE representative today. For the French version, download it here.